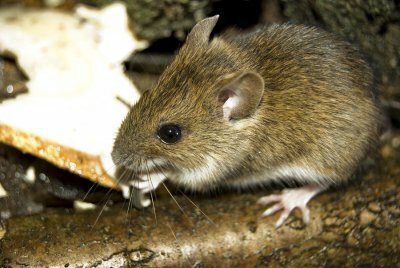 Can Mothballs Keep Mice at Bay? If you’re looking into different methods for rodent prevention near San Jose, then you may have heard about the use of mothballs. These fumigants are designed to keep moths out of particular areas, but they may also be helpful for mouse control. Watch this video to learn more about mice proofing your home using mothballs. In the case of a mouse infestation, mothballs are probably not the best solution. However, if you’re looking for ways to move mice from a particular room, mothballs may be sufficient. Mothballs will probably dislodge mice from their current location in your home, but won’t suffice for household mouse prevention. 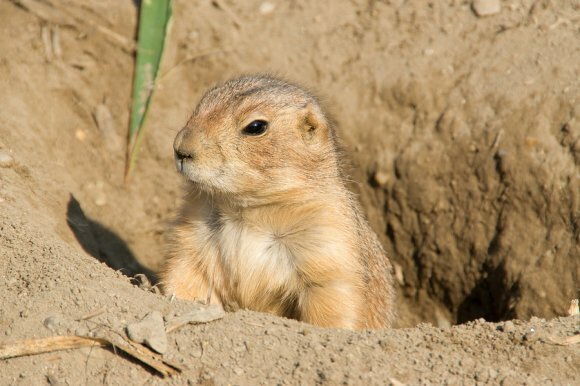 After your rodent exterminator has finished rodent removal , you should still remain vigilant against future infestations in your San Jose or Pleasanton home. Most exterminating services will offer a one-year guarantee, at least, but mistakes can happen and rodents may still be on your property. Of course you plan for the removal to be successful, but there are a few ways to make sure your professional rodent removal was achieved. If you, or your rodent exterminator, identified where the common rodent tracks were inside your house, then keep an eye on those tracks after the rodent removal. The easiest way to see if these tracks are still being used is to spread some flour, baby powder, or some other non-toxic and fine powder across the floor. You will be able to see any rodent track marks if they are still present in the house. Chances are you have some gnaw and teeth marks on your furniture or floorboards. If these marks cannot be repaired, then keep an eye on them and other wooden fixtures in the house. As the gnaw marks age, they will darken with dirt, dust, and general age. Fresh gnaw marks will often look lighter in color. If you suspect your rodent removal was unsuccessful, then watch out for the differences in color in these gnaw marks. Seeing droppings, especially soon after a rat extermination, does not always mean the removal was unsuccessful. Often, droppings may be from the previous infestation, and your home is still safe after the rodent removal. However, there are ways to tell if a dropping is old or fresh. Similar to gnaw marks, older droppings will turn grey and brittle as they age. Fresh droppings will appear dark and firm. Keep track of common entry points and nesting sites around your house and property. If you notice fresh droppings in these areas, call your rodent exterminator right away. Many rodent exterminators will also provide their expertise on removing bats and other wildlife from your home. These annoying pests can bring diseases and destruction into your home. Watch the video for the best ways to bat-proof your home, and do not forget to call your rodent exterminator near San Jose and Pleasanton for further rodent control services . Bat and rodent control typically consists of sealing up any and all entry points in and around your home. With bats, most likely found in your attic and vents, you will want to get a large piece of wire mesh. This mesh will cover all of the points of entry, such as a chimney flue or attic vent, that bats might be using to enter your home. Make sure the initial entry point leading to the outside is still open so the bats can escape. When you are rat and mice proofing near San Jose and Pleasanton, there are some key entry points you do not want to miss. These areas allow the rodents easier access into your home. By finding these points and sealing them for good, your rodent exterminator will have a much easier job preventing future infestations . Rodents are already such small creatures, but they can make themselves even smaller when trying to squeeze through a tight space in your house. These spaces might be vents located anywhere—the roof, ground, or outside the walls—or cracks in the walls or foundation. Even access points for vents, piping, or cables can provide just enough space for a rodent to squeeze through. With effective rodent control, such as sealing these holes, you and your rodent exterminator can prevent a possible rodent infestation. Find these common rodent entry points and seal them right away. There are a few different options you can use when sealing entry points. Caulk, foam, and wire mesh are common sealers against rodents. Many exterminators may prefer a mixture of caulk and wire mesh to prevent the rodents from chewing through the caulking solution.